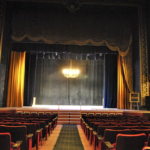 The performing arts are as expansive as they are expressive, and an important part of our city. 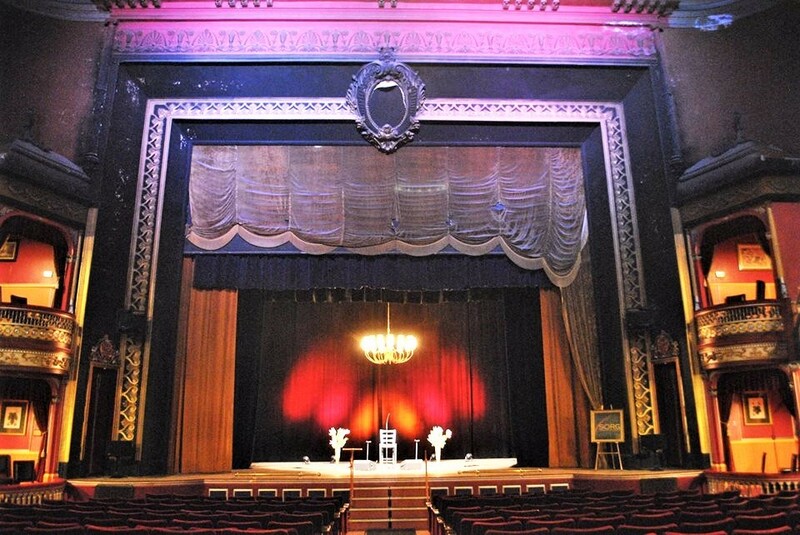 Although downtown Cincinnati possesses many historical venues, you don’t need to travel far to experience the arts. 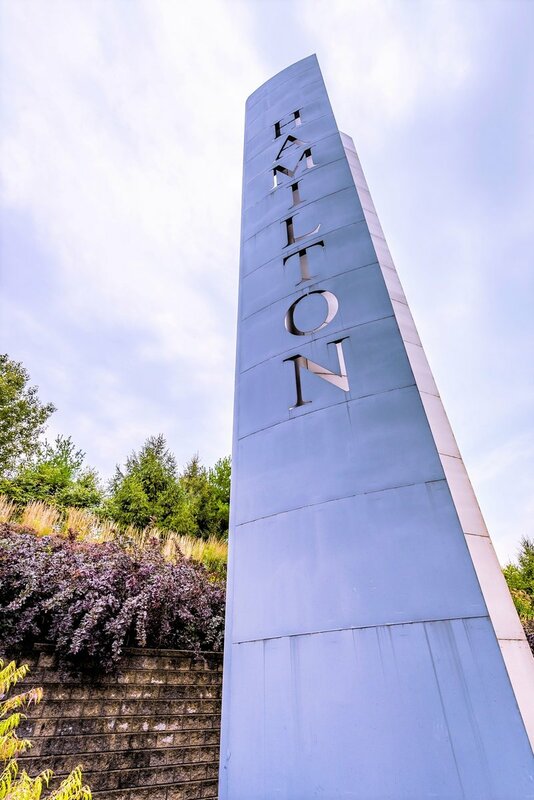 Right in your own backyard, Butler County is rich with culture. 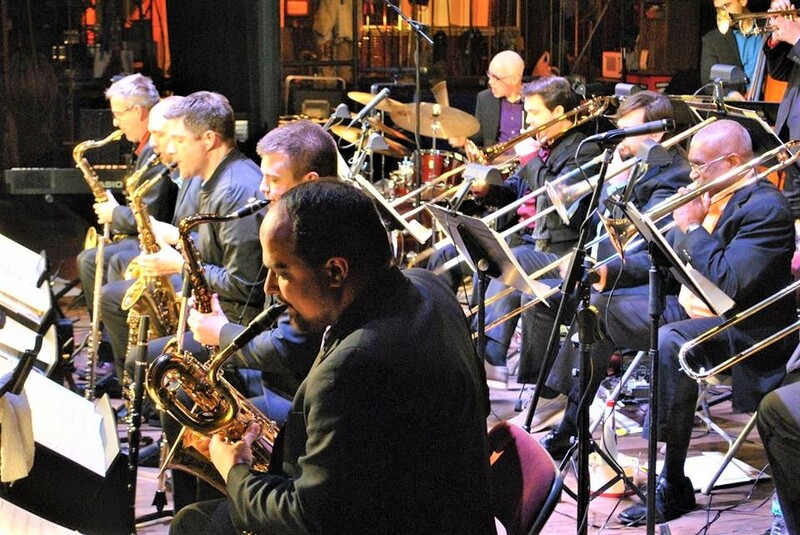 Experience dynamic classical music with the West Chester Symphony Orchestra. 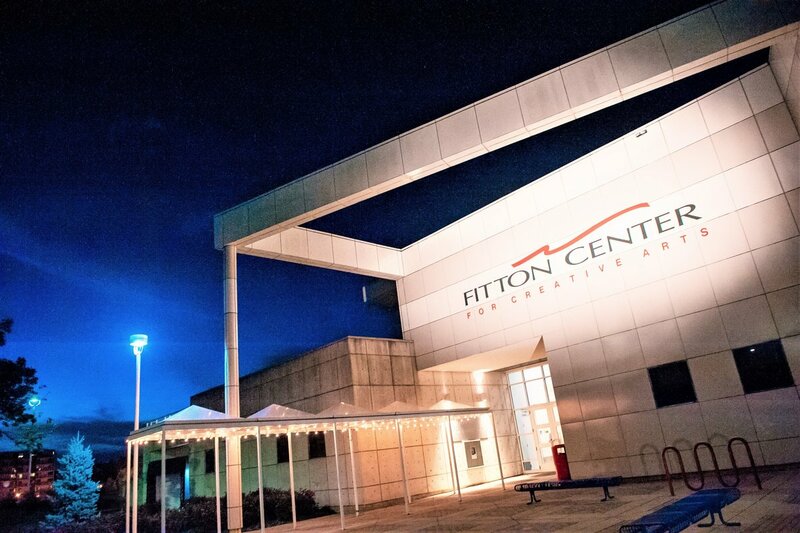 Enjoy live theater and more at the Fitton Arts Center in Hamilton. 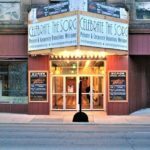 Visit the Sorg Opera House in Middletown, which has housed some of the best musicals and dramas in the country. 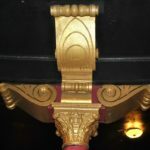 All around us, art is thriving. 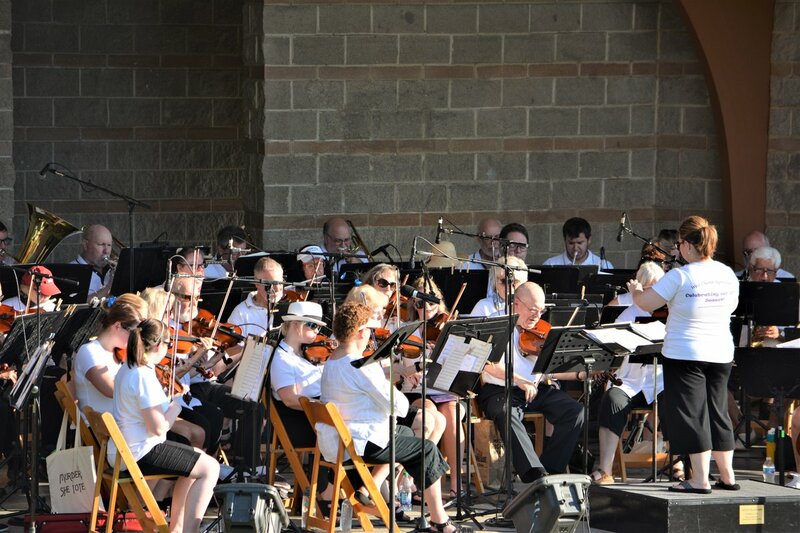 Conducted by Susan Schirmer, the West Chester Symphony Orchestra (WCSO) is a full orchestra of more than 60 members. 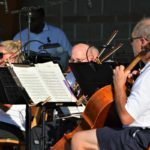 This nonprofit organization has been providing free orchestral concerts to the public for over two decades. 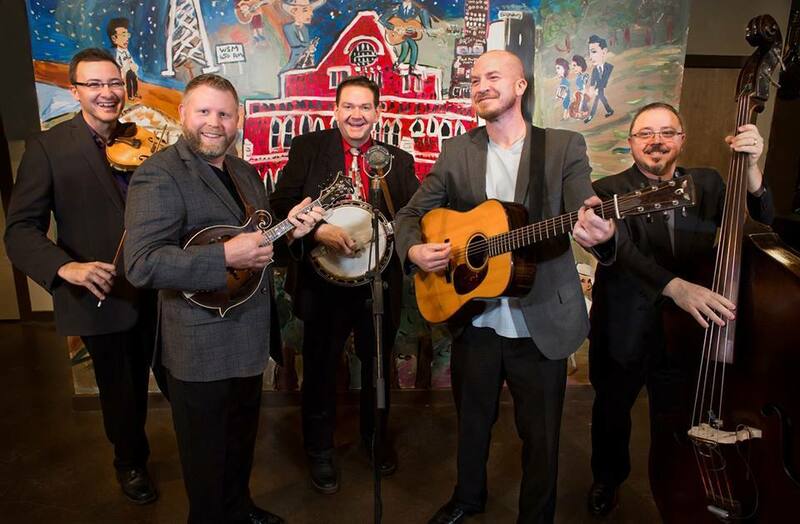 The group is comprised of volunteer musicians ages 15 and up and is always seeking new members. 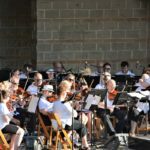 WCSO has grown dramatically in skills and size since their launch in June 1997, and now plays a variety of music from classical to Broadway and pop. 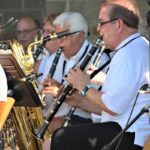 You can take in one of their many free concerts held at Keehner Park each summer, always open to the public. 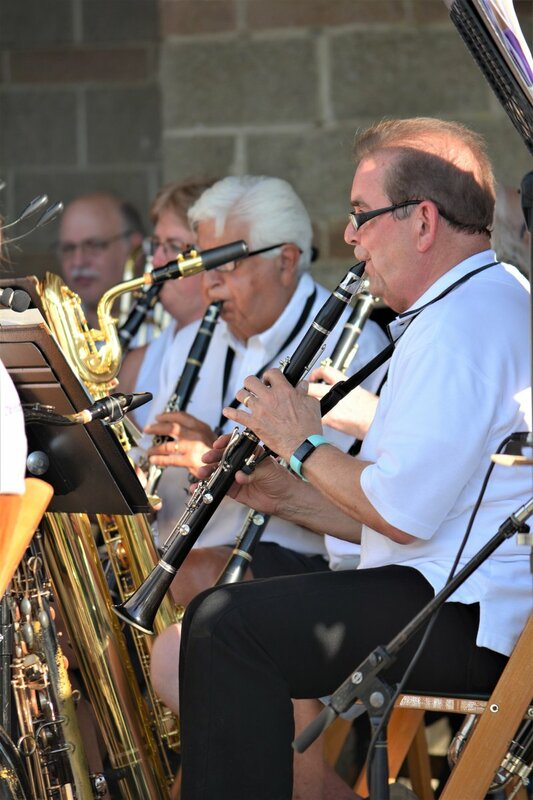 The WCSO also performs year-round at local events, retirement homes, shopping centers and at an annual holiday concert hosted with the Lakota East Choirs. 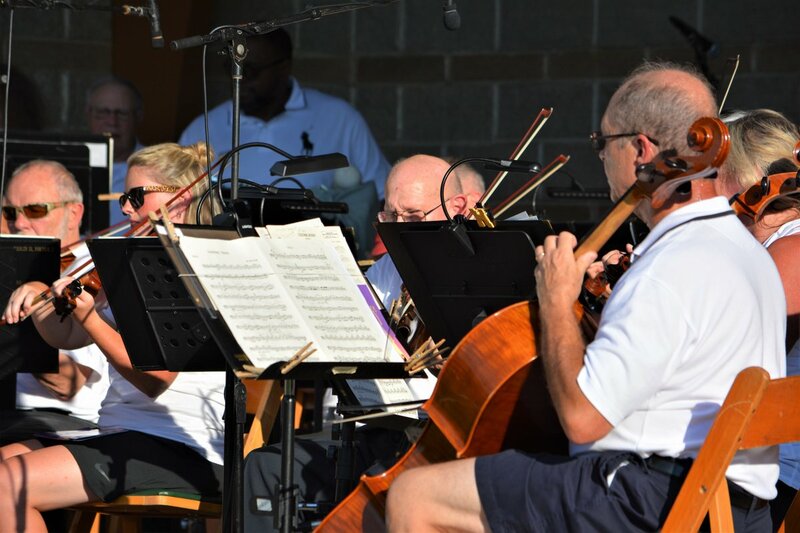 WCSO’s next concert is a Macy’s Sampler Performance on Saturday, February 16, at MidPointe Library in West Chester from 12-5 p.m. The price, as usual, is free. 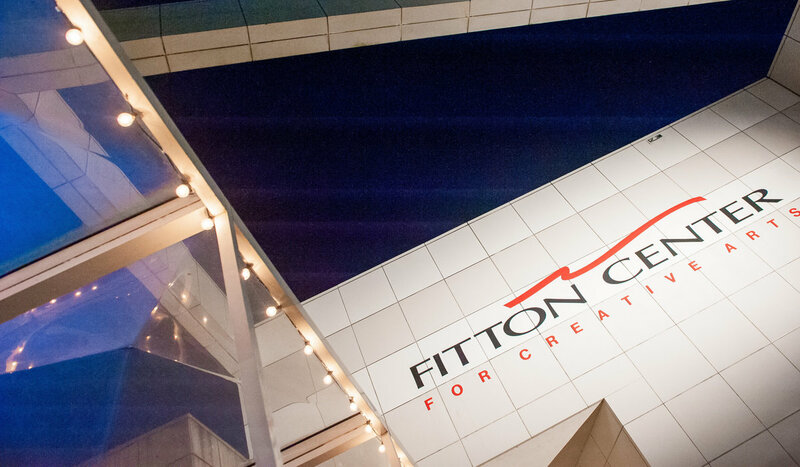 The Fitton Center for Creative Arts is a robust community resource housing all aspects of the creative arts. 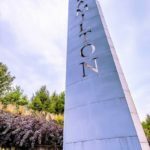 Experience live music, theater, dance, art exhibitions and community events all in one place in Hamilton. 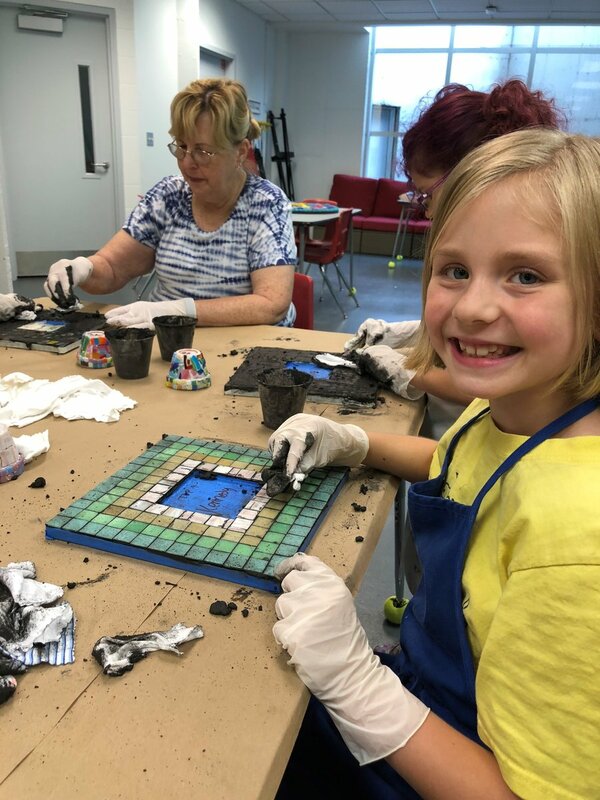 The Fitton Center also hosts educational classes open to all ages, including drawing and mixed media, mosaic, painting and printmaking, pottery, photography and yoga classes. 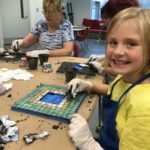 This nonprofit organization began as a community arts project in 1993 and was formed through the support of residents and community leaders in Hamilton. 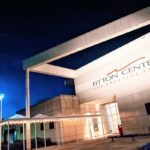 The Center expanded in 2000, growing 40 percent larger. 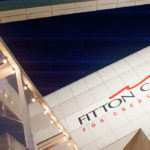 Now in the 2018-2019 season, a 150-seat cinema with a 24-foot wide screen and surround sound was added along with an offering of sensory-friendly screenings in conjunction with Butler County’s developmental disabilities program. 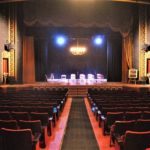 The Sorg Opera House, a National Historic Landmark in Middletown, served the local community for over a century and once attracted some of the country’s finest dramatic and musical acts. 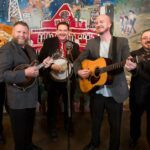 After undergoing repairs and renovations in recent years, the opera house is once again delivering unique musical talent to Butler County. 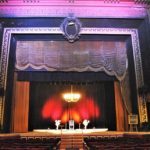 Opened in 1891 by one of Middletown’s first industrialists and first multimillionaires, Paul J. Sorg, its ornate design was created by the famed Cincinnati Music Hall architect, Samuel Hannaford. 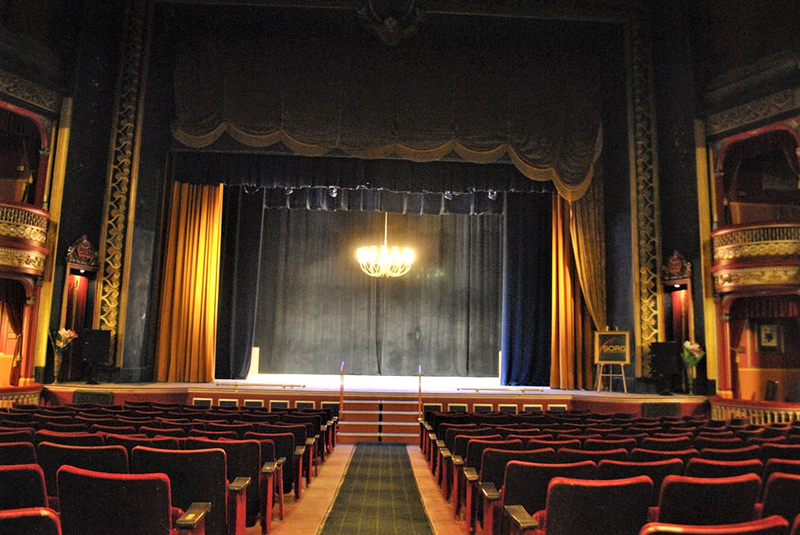 Music Hall even donated seats during the ongoing renovations. 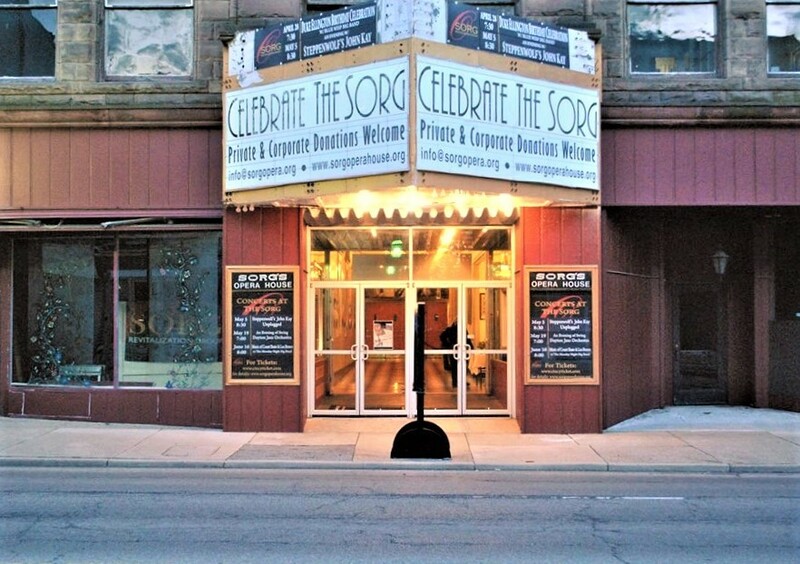 The Sorg Opera House is now owned and managed by the Sorg Opera Revitalization Group (SORG), an all-volunteer nonprofit organization established to provide programming and services that make an essential contribution to the cultural economy, economic revitalization, education and quality of life of Middletown. 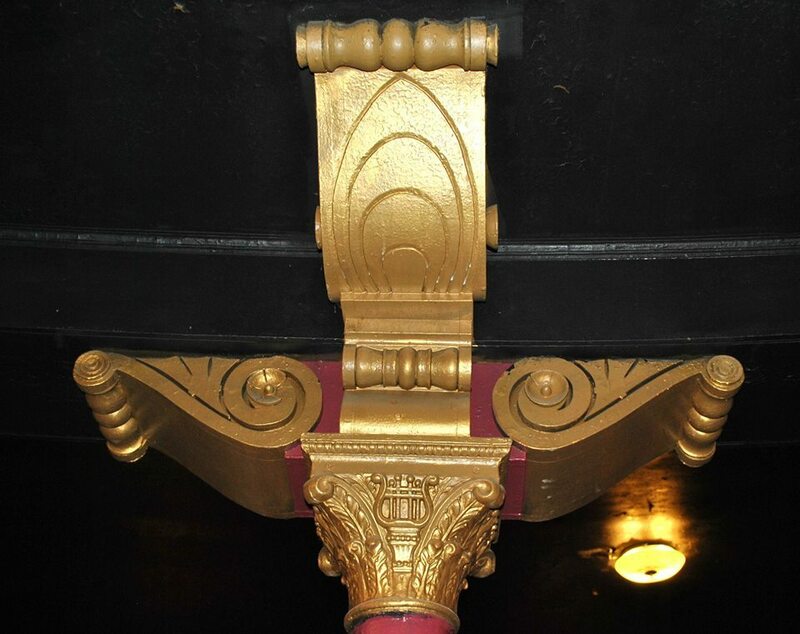 The Sorg Opera House is a historic theater which holds about 730 guests on the main floor and first balcony, with up to 1,000 once the second balcony repairs are completed. 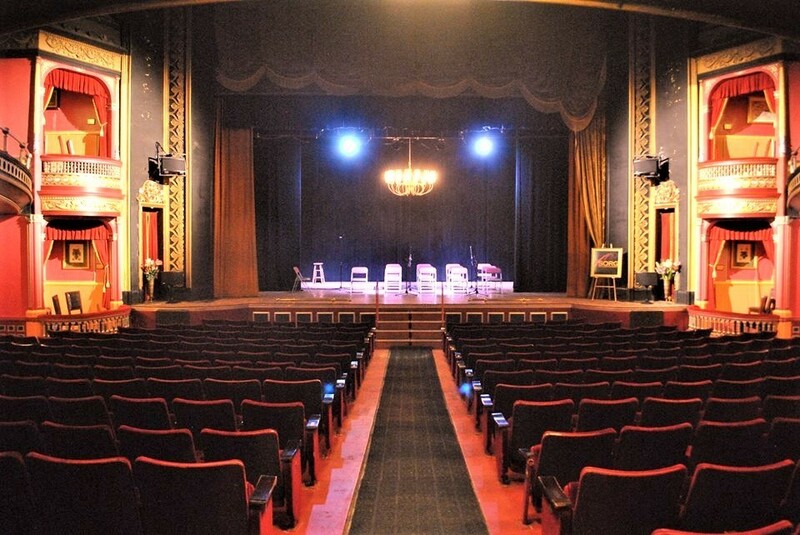 Check out these upcoming shows: Rob Hoffman & the Influence and the Jayne Sachs Band on Saturday, April 6 from 7:30-10:30 p.m. On Friday, April 26, Lil’ Ed and the Blues Imperials! 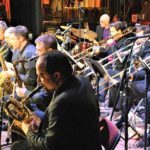 will perform from 8-11 p.m. On Saturday, April 27 it’s the annual Duke Ellington Birthday Party with the Blue Wisp Big Band. 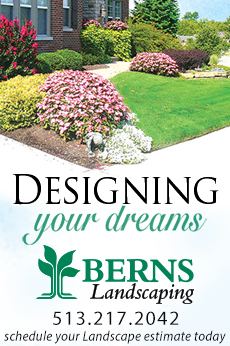 See Sorg’s Facebook page for details and future concerts.